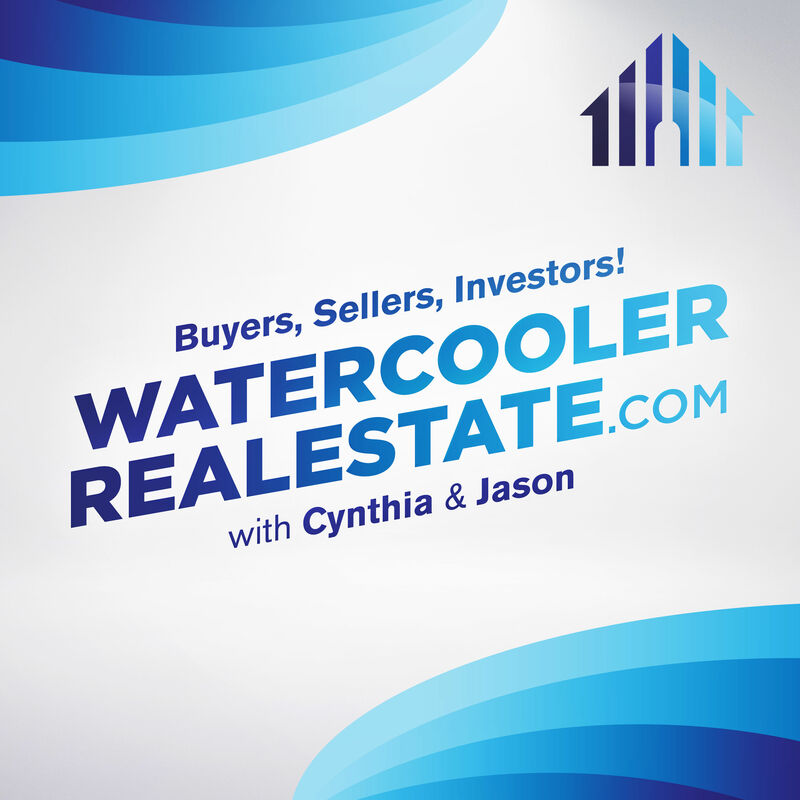 If you are going to be buying a home in the near future, this week’s episode is VITAL! The Insiders touch on 5 easy steps to save you Thousands of Dollars in your upcoming purchase. If you are going to be buying a home in the near future, this week’s episode is VITAL! The Insiders touch on 5 easy steps to save you Thousands of Dollars in your upcoming purchase.